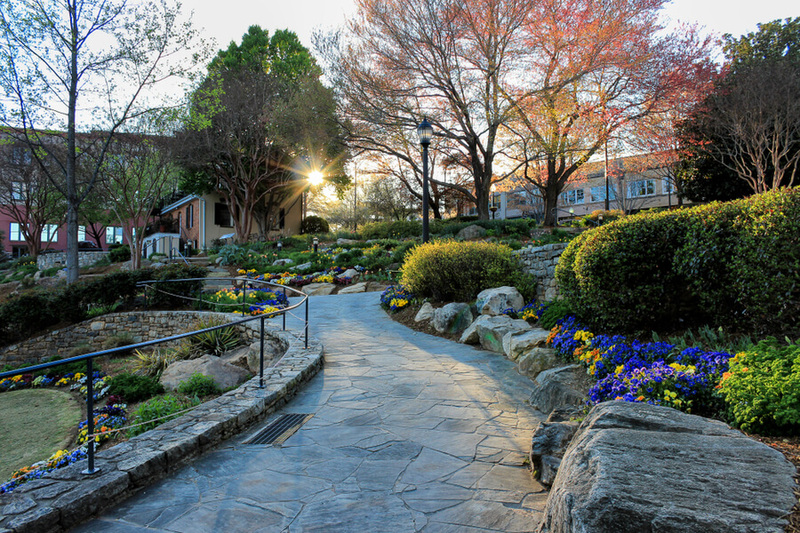 Located in Greenville, North Carolina, the treatment center is an inpatient clinic that provides adequate care to men and women suffering from drug addiction and co-occurring disorders, seeking inpatient treatment. The state operates three other alcohol and drug treatment center locations in addition to the Walter B. Location. The facility accepts all clients, self-referred, court-ordered, or otherwise and serves 38 counties in the state of North Carolina. Upon admission into the facility, clients must undergo an intake assessment, which will help the counselor determine the type of treatment and care a client requires, as all treatments are individualized. The individualized treatment plan is created based on the client’s unique needs and individuals, who require detox, will be taken to undergo such treatment on-site before proceeding to primary care. The facility adopts evidence-based treatment modalities during treatment such as incorporating it in individual and group therapy, and many more. Clients seeking adequate care and support for Medication Management will find such here. Although, 12-step treatment modalities may or may not implemented during treatment, as this is dependent on the orders of the court as well as court-ordered stipulations. Clients seeking dual diagnosis care, psychiatric nursing services, additional medical services, and medication management, will find adequate support here as well. The staff at the facility consists of Certified Addiction Counselors, psychiatrists, Licensed Clinical Social Workers, and Masters-level clinicians. Walter B. Jones currently offers a 36-bed facility where clients are required to share a room with another resident. All rooms come fully equipped with basic amenities such as single beds, dressers, shared closet space, and many more. Clients are entitled to three meals a day and these meals are offered to clients in an on-site cafeteria. All meals are prepared and vetted by a state-certified food service staff. The facility offers inpatient services for chemical dependency and co-occurring disorders in a monitored and structured environment. Clients seeking detox can receive such care on-site. All treatment plans are individualized and evidence-based treatment modalities are incorporated into each program. Walter B. Jones Treatment Center costs vary as a sliding scale is used to measure payment. This means that the client’s household income in a strong determinant on the amount to be paid. Patients will be required to submit the necessary document for treatment price to be calculated. Clients seeking more clarity on intake assessment, detox services, and admission management are advised to contact the facility. The facility is licensed, certified, and one of the many facilities under the jurisdiction of the North Carolina’s Department of Health and Human Services. The treatment center is state-operated by the state of North Carolina and as such, the state grants priority to pregnant women and individuals with severe cases. While receiving treatment, pregnant women can attend a special perinatal program, which enables pregnant women and new mothers to raise their children and have their children with them in treatment for up to 12 months. Although at this time, the treatment center does not offer aftercare after primary care is completed. The facility refers residents to other programs and treatment centers under the North Carolina’s Department of Health and Human Services for such care. In totality, the facility which is state-operated offers basic inpatient care to individuals seeking addiction recovery, while incorporating and implementing evidence-based treatment modalities and Medication-Assisted treatment. Some might say that treatment here is more clinical than most, individuals looking for a by-the-book, no frills, structured treatment will benefit from the service offered here. Pregnant mothers and clients suffering from co-occurring disorders will also find the support they need here. Clients seeking a facility that offers treatment for chemical dependency and co-occurring disorders at an affordable cost will find Walter B. Jones Alcohol and Drug Abuse Treatment Center to be a good choice.